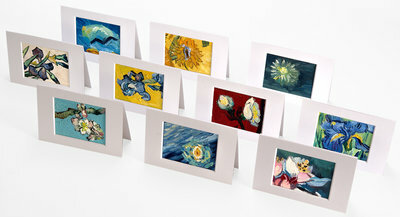 These little paintings, hand-painted in oil on canvas, are details of Van Gogh’s famous paintings, most of them in their original size. 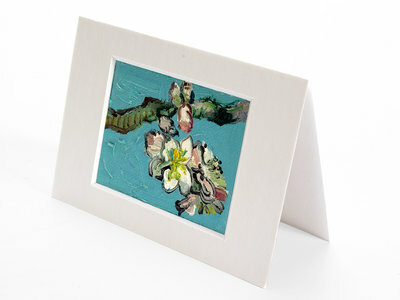 A beautiful detail in your home or office. 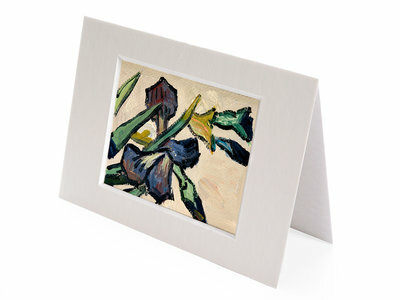 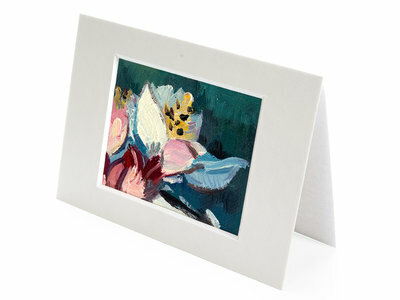 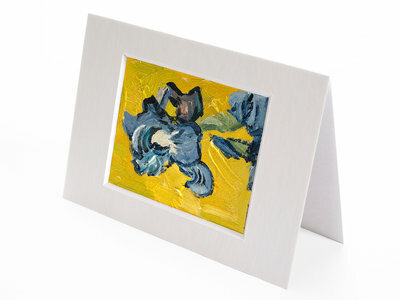 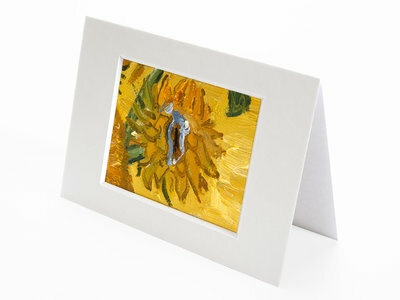 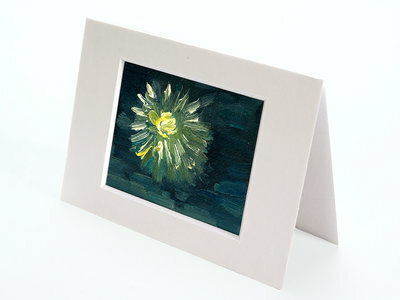 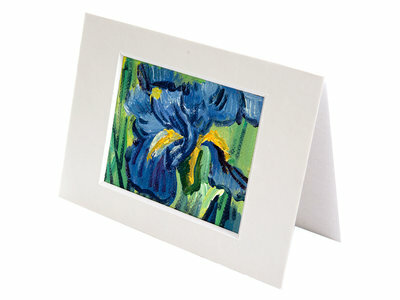 What about the mini paintings as postcard in a golden envelope as a present with a personal note from you? 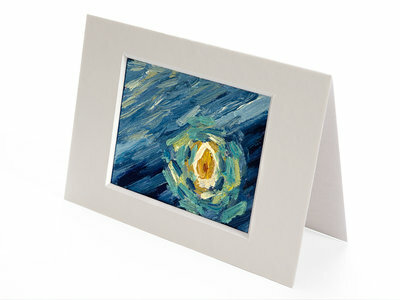 Get the full collection and never run out of presents anymore. 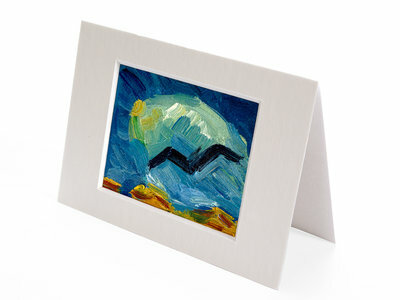 A unique hand-painted piece of art. 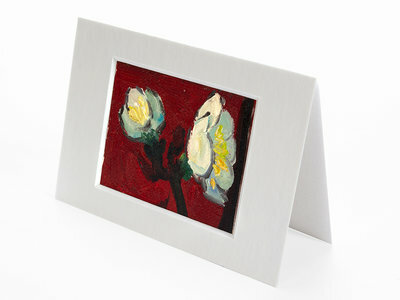 A little present for a big impression!